Dr. Colleen Blanchfield earned her Bachelor of Science from the University of Wisconsin in 1981 with majors in Zoology and an independent major entitled Biology and Psychology of Women. After finishing her residencies in Neurology and Psychiatry at State University Health Science Center in Brooklyn, Dr. Blanchfield chose to begin her neuropsychiatric practice in Northern Virginia. She was attracted to the diversity of the area as well as the strong sense of family and community that she found here. 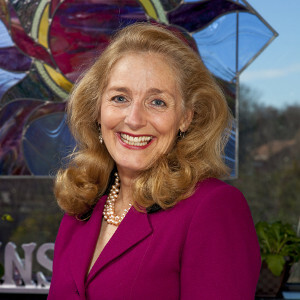 She had a successful Neuropsychiatric practice in Falls Church from 1992 to 2004. She was on staff at Dominion Hospital and Fairfax Hospital and performed electroconvulsive therapy at both hospitals. She has a life-long interest in the brain, behavior and mind-body connections. She has opened this wellness center with the intent of expanding her knowledge and her ability to help people help themselves. She moved her practice to Reston in early 2004 for personal as well as professional reasons. In both Neurology and Psychiatry, Dr. Blanchfield provides clinical assessment and evaluation as well as medication management. She is licensed to practice acupuncture in Virginia. She is married to another Washington-area physician and is the mother of two sons. Dr. Blanchfield is fortunate to work with a staff of passionate mind-body practitioners who share a common vision of wellness. Their input and collaboration are essential to comprehensive patient care. Dr. Kirschner specializes in orthopedic and neurological physical therapy. She brings a unique perspective to understanding and treating the complicated/chronic pain patient. Dr. Kirschner’s passion for exercise, health, and nutrition infuse her comprehensive clinical approach to treating the individual as a whole. Her expertise in pelvic floor dysfunction, visceral mobilization, myofascial release, and manual lymphatic drainage, in addition to traditional manual therapy approaches, enhance the efficacy of her management of the complicated patient. Dr. Kirschner taught orthopedic physical therapy at Boston University and at University of Medicine and Dentistry, NJ. She is a pioneer in the development of physical therapy management for individuals with chronic Lyme disease and fibromyalgia. In early 2012, Dr. Kirschner joined the Full Circle Neuropsychiatric Wellness Center clinical team. Micheline Toussaint is a licensed clinical social worker in the Commonwealth of Virginia, Washington, DC and Maryland. Micheline has been practicing psychotherapy with adults and adolescents for over twenty years. Her style is dep compassionate and actively engaged. She uses a mind-body approach to healing. Additionally, she is trained as a yoga and mediation teacher. Micheline has an expansive background in a variety of approaches to address trauma, anxiety and depression, emotional dysregulation, grief and loss, chronic illness, mid-life adjustments and life stressors. She currently draws on her training in Somatic Experiencing, EMDR, Cognitive Behavioral Therapy, Psychodrama and Mindfulness-Based Stress Management. Micheline grew up in many different countries and brings a multi-cultural awareness to her approach. In mid 2008, Micheline joined the Full Circle Neuropsychiatric Wellness Center clinical team. Dr. Bolte is a licensed clinical social worker who works with people impacted by cancer. Dr. Bolte specializes in how cancer and its treatments impact sexual function and intimacy in relationships. She also spends significant time working with and writing about young adult cancer survivors. She has delivered numerous national and international presentations and contributed to a number of publications on both topics. In 2008, Dr. Bolte received the American Cancer Society’s Doctoral Training Grant. Sage received her Bachelor of Arts degree from Hope College and later received her Master’s degree in social work from the University of Michigan. She has served as adjunct faculty at both The Catholic University of America and George Mason University. She received her Ph.D. in Social Work from The Catholic University of America School of Social Service where her dissertation explored the sexual selves of young adult cancer survivors as compared to their healthy peers. Dr. Bolte lives in Northern Virginia with her husband Jeff and their three children. In early 2014, Dr. Bolte joined the Full Circle Neuropsychiatric Wellness Center clinical team. 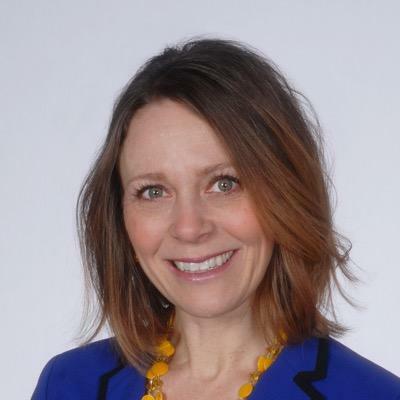 Melissa Golub, MSW, LCSW is originally from Potomac, Maryland. She attended the University of Maryland, College Park for her undergraduate degree and earned a Bachelor’s of Science in Family Science with minors in Human Development and Leadership Studies. Upon graduation, Melissa moved to St. Louis, Missouri to pursue a Master’s of Social Work degree from Washington University. Melissa graduated from the Brown School in 2013 and has worked with children of all ages and adults in numerous settings. Melissa is also an ACE certified personal trainer and believes in treating people holistically – through their mind, body, and soul. Melissa has experience providing individual, family, and group therapy. Melissa mainly uses the following treatment modalities in practice: Cognitive Behavioral Therapy (CBT), Mindfulness, Solution-Focused Therapy, Emotion-Focused Therapy, Family Systems Approach, Art Therapy, Play Therapy, and EMDR. Melissa has experience treating anxiety, depression, trauma (including sexual abuse and assault), issues related to family conflict and divorce, suicidal ideation, and social concerns. Dr. Dinsmoor received his B.A. in psychology from Oberlin College, and his Ph.D. from the American University in Washington D.C. During the early 70s, Dr. Dinsmoor created an outpatient program for young autistic children at the Regional Institute for Children and Adolescents in Baltimore. During the early 1980’s Dr. Dinsmoor completed extensive post doctoral work in family therapy at the Georgetown Family Center, Georgetown University Dept. of Psychiatry. From 1983-1993 he was the Coordinator of Child and Adolescent Mental Health for Charles County Maryland. He was also the staff psychologist for the Community Mental Health Program at Liberty Medical Center and Bon Secour Hospital in Baltimore. For the past 18 years Dr. Dinsmoor has provided neurofeedback services to a variety of clinical populations. This includes using neurofeedback to treat adults with Schizophrenia at the Springfield Hospital Center in Maryland, and children and adolescents with Attention Deficit Disorder, Oppositional Defiant Disorder, Depression, Bipolar disorder, Obsessive Compulsive Disorder, and other psychiatric disorders at Arlington County Department of Human Services. Currently, Dr. Dinsmoor provides adjunctive neurofeedback services to a wide variety of adult patients. These include individuals with mild traumatic brain injury, seizure disorders, anxiety disorders, depression and pain. In mid 2008, Dr. Dismoor joined the Full Circle Neuropsychiatric Wellness Center clinical team. Tracy is a Registered Nurse in the Commonwealth of Virginia. She earned her Bachelors of Science in Nursing degree from Georgetown University in 1983. She started her career at Georgetown University Hospital on an inpatient surgical floor. She then moved to Boston and worked at Beth Israel Hospital in a renal transplant floor. Next, she moved back to Washington, DC and worked for a cardiologist in an outpatient setting. After raising her three children, she joined the nursing team at Full Circle Neuropsychiatric Wellness Center in 2010. Marie is a Registered Nurse in the Commonwealth of Virginia with nearly tens years of experience. She earned her Bachelors of Science in Nursing degree from Carroll College in Wisconsin in 2007. She started her career at the nationally recognized psychiatric hospital of Rogers Memorial Hospital in Milwaukee where she worked on the adult and geriatric inpatient units for five years. Afterwards, she spent a year with the well respected Aurora Behavior Health outpatient services. 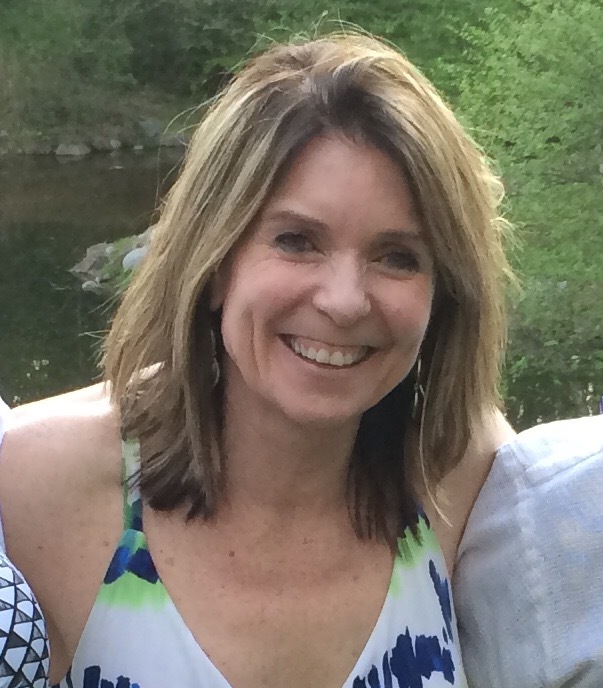 In 2014, Marie relocated to Northern Virginia with her husband. Upon her arrival to this area, Marie served as a Nurse Coordinator at Loudoun Medical Group. As a Nurse Coordinator, Marie worked closely with several primary care practices in order to ensure excellent care throughout their locations. In early 2016, Marie joined the Full Circle Neuropsychiatric Wellness Center nursing team.